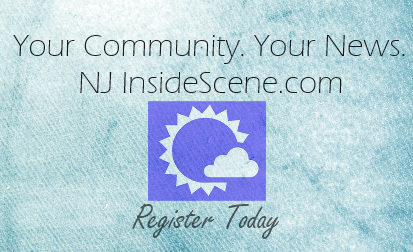 SUSSEX COUNTY, NJ – The Thank You Mom Foundation (TYM) is holding the fifth annual Debbie Ann 5K on April 12, 2015 at Swartswood State Park in Stillwater Township, New Jersey — the proceeds of which go directly to local causes, such as families in need of financial support due to unexpected loss or medical expenses. Since its inception, the Debbie Ann 5K has helped raise over $15,000 in proceeds, through the generous contributions of race participants and sponsors. In addition to making donations to the Red Cross and Project Self-Sufficiency, TYM has directly helped local citizens, including a young girl being treated for a brain tumor and a family whose father was permanently disabled in a severe accident, and the list unfortunately goes on and the needs continue to compound. “Based on the overwhelming support we’ve already received, this year’s event is going to be better than ever,” said Ken Modrow, president and founder of TYM. 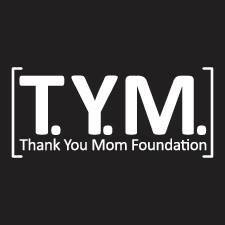 TYM was founded in 2010, in memory of Debbie Ann Modrow-Snook. Debbie was an extraordinary mother who died a hero. She was a hero in all aspects of her life, and touched the lives of many with her generosity and caring nature. The Thank You Mom foundation honors her memory and all mothers for the many sacrifices they make. “Last year we launched www.ThankYouMomFoundation.org, complete with e-commerce, which allowed us to expand our reach further than ever.” Modrow said. The Debbie Ann 5K is a family-oriented event for all ages. Participants are encouraged to run or walk—pets are welcome. Following the event will be an awards ceremony and a barbeque to celebrate the day’s success! Online registration ends April 10 this year; participants can not register on the day of the race. There are also various sponsorship opportunities available. To see all of the ways in which you can contribute, please visit www.ThankYouMomFoundation.org for additional contact information.